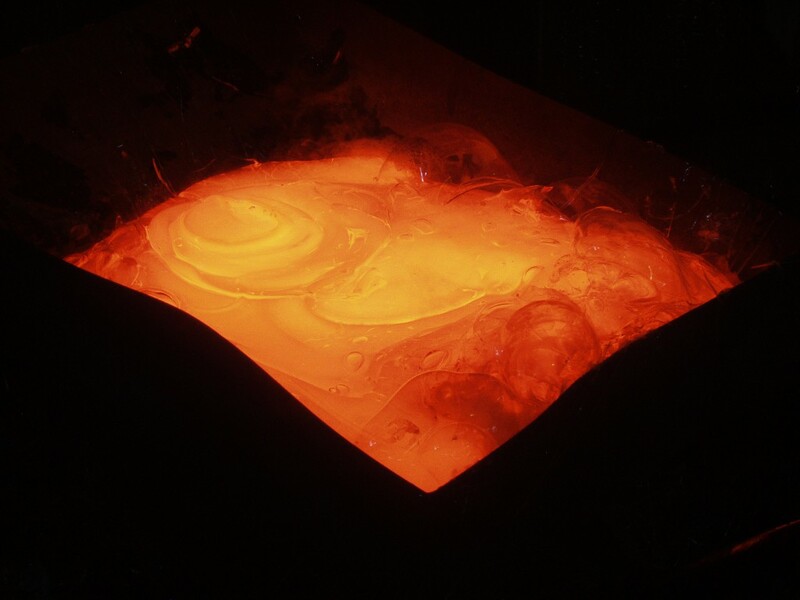 Our company was founded in 1980 by Jozef Jankowski – known artist and glass blower. 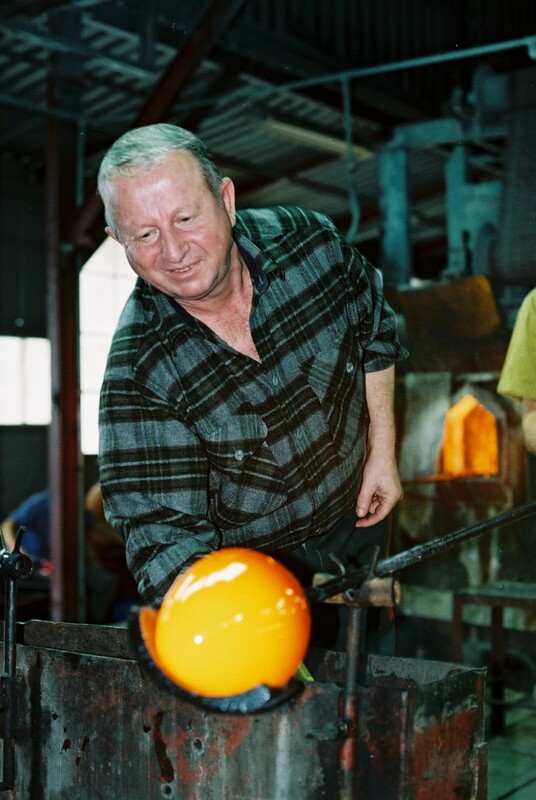 His daughter, Ella Jankowska Fishman has emerged as a leading art glass designer. Her designs bring a breath of freshness to the art glass world. JOZEFINA has always worked in colored glass made with the highest quality craftsmanship and created with two things in mind: beauty and function. 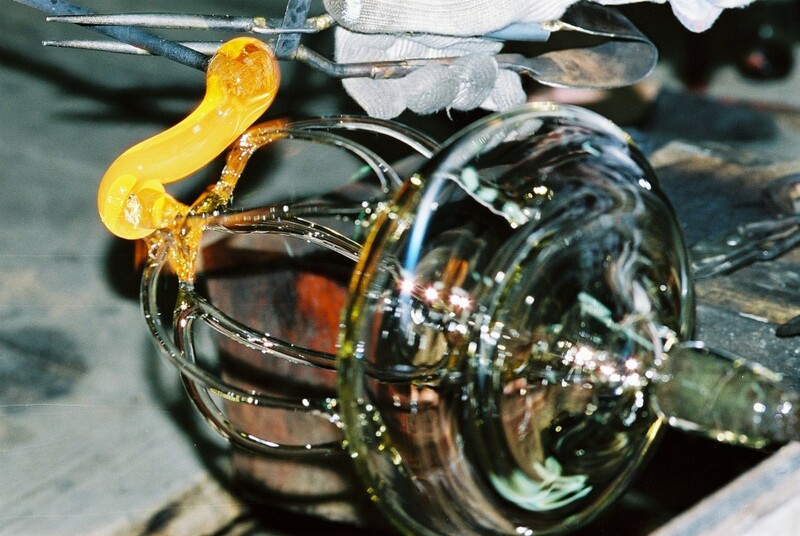 Expressive style, beautiful and elegant shapes make our art glass unusual and innovative. 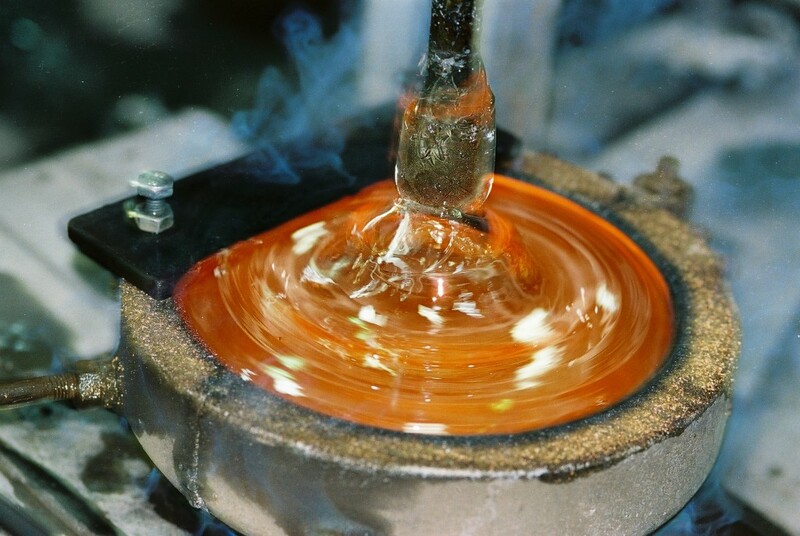 Each piece is hand blown and hand finished which makes every item artistic and unique. 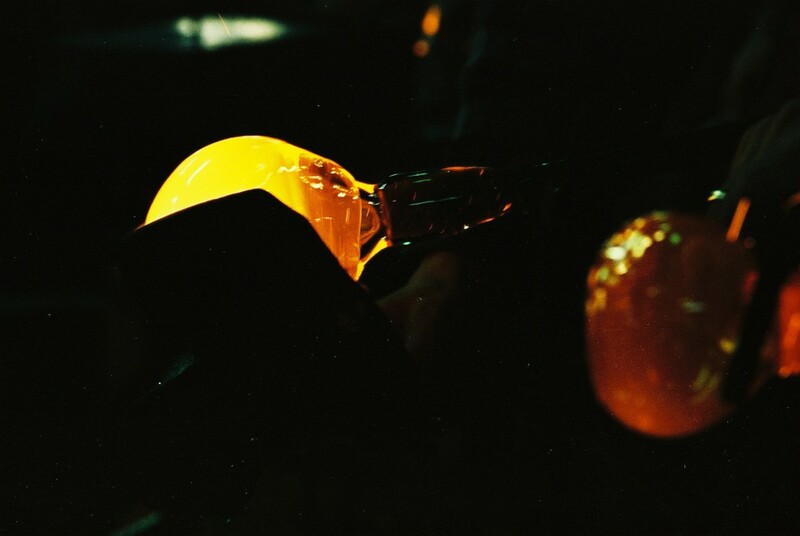 At JOZEFINA we value the old, traditional techniques of glass blowing dated back as far as the 10th century. 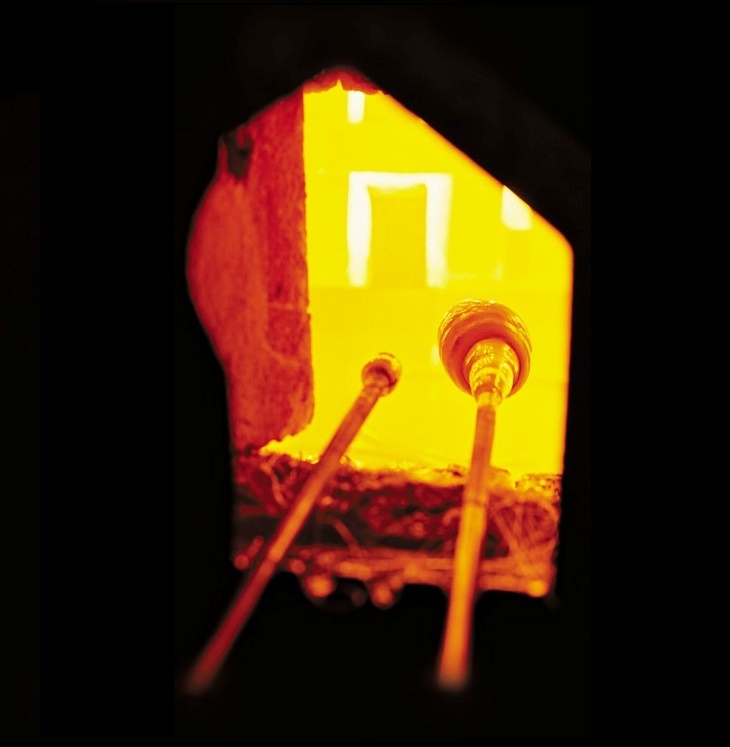 We are located in Krosno-Poland, the oldest glass and crystal producing area in Europe. 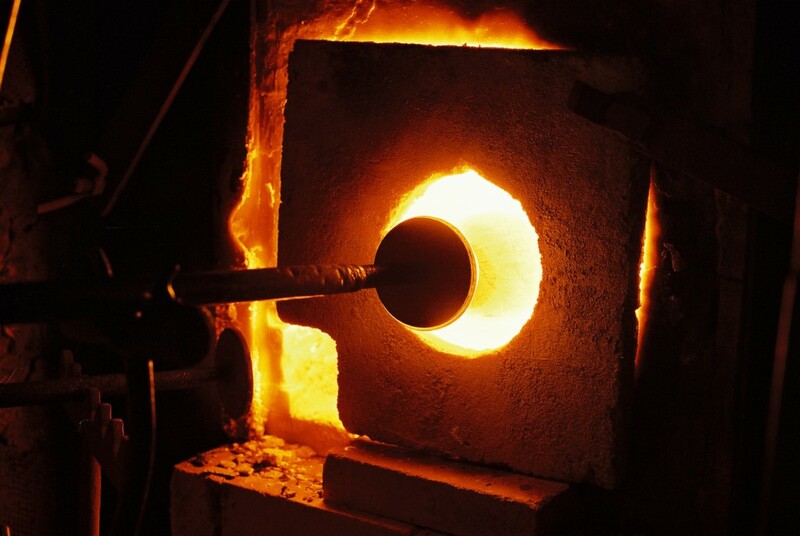 Our masters glass blowers create art rarely found today. We are delighted to offer a wide assortment of products, competitive prices and the ability to create for your company an exclusive line or design format.